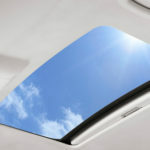 SolAire 5300 Series Inbuilt Sunroofs are a value addition to your vehicle. 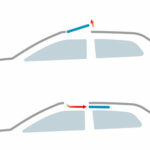 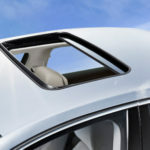 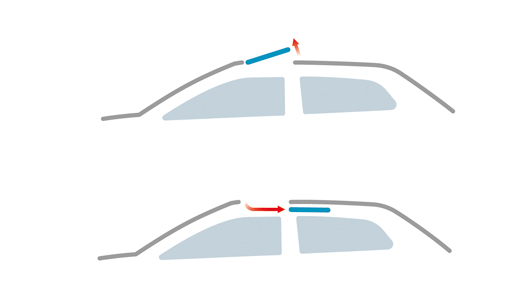 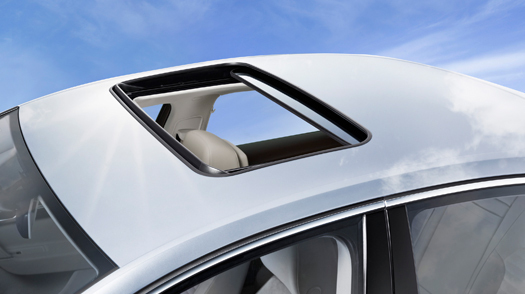 Innovative design and quality manufacturing combine to create a beautiful and useful sunroof. 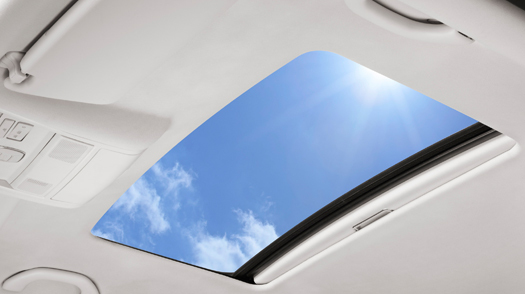 Each SolAire 5300 sunroof matches the look and finish of the vehicle’s interior and exterior, with a professional installed custom appearance.